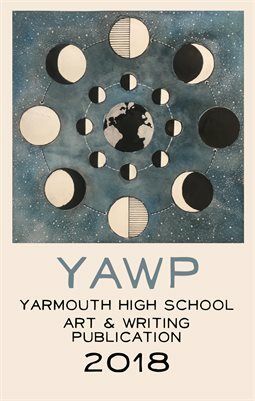 YAWP stands for Yarmouth High School Art and Writing Publication. This year's magazine is full of exceptional work from YHS students! $3 of every copy supports art and writing at YHS.